The opioid response innovation initiative is identifying how design and open source technology can best support organizations that provide treatment and harm reduction services to people with opioid use disorder. Our collective goal is to improve health, safety, and sustainable development in communities heavily impacted by opioid use disorder.The initial design efforts in the project will take place with Sonoran Prevention Works in Arizona and Regional Family Resource Network in West Virginia. 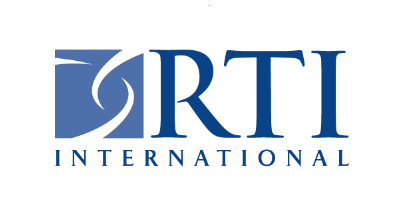 An additional six organizations from around the United States are also joining the initiative to formulate proposals and ideas for action. Opioid use disorder is a prevalent and pervasive problem in the United States. Americans are now more likely to die from an opioid overdose than from a car accident. There are many groups making a positive impact on the lives of people with opioid use disorder, but they face limitations that we believe could be helped with the right technology. However, finding or creating the right technology is often an expensive and time-consuming process. 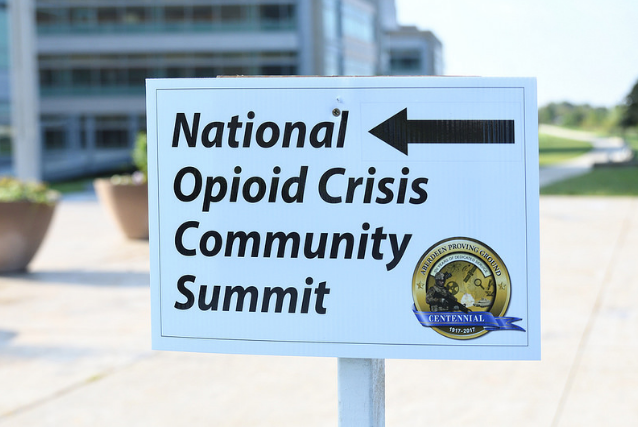 By integrating tailored open source tools into the workflows of these organizations the project will allow them to spend more time helping individuals, families, and communities affected by opioid use disorder. InSTEDD will launch its first design efforts on-site with Sonoran Prevention Works in Arizona and Regional Family Resource Network in West Virginia. 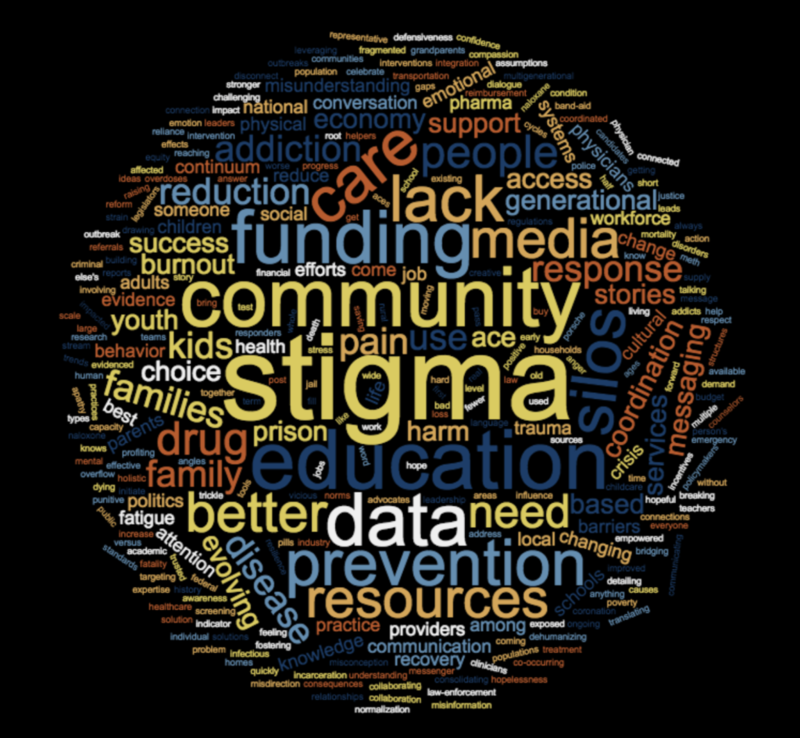 Sonoran Prevention Works is a grassroots resource provider and advocate for individuals, families, and organizations affected by drug use in Arizona, with a focus on education and risk reduction. 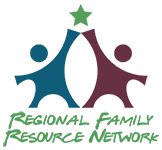 Regional Family Resource Network partners with county health agencies, health systems, and local coalitions to develop innovative projects and provide needed resources for a variety of community issues, including opioid use disorder. We will invoke the consulting services of an independent evaluation body to measure the impact of any solutions identified, developed, and deployed after the design assessments. While initial activities will take place with Sonoran Prevention Works and Regional Family Resource Network, we hope to pursue similar activities with the other members in our consortium in the near future.